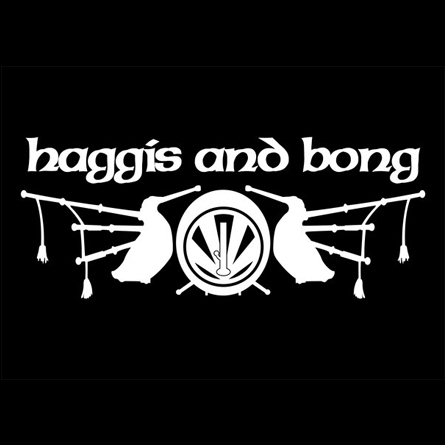 Founded in 2007, Haggis and Bong has established themselves as one of the most enjoyed and exciting new acts in the South African music world. 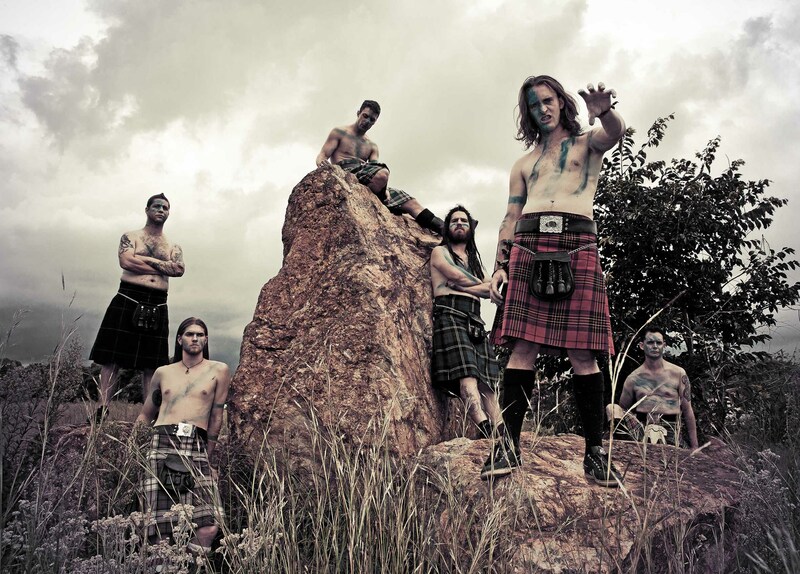 Haggis and Bong have made their mark on the South African music industry and have been featured in respected shows and festivals such as OppiKoppi, Splashy Fen, Aardklop and Seasons Wither. The band has grown from a two man experimental act to the current six piece musical extravaganza they now present.